Home / Archive / Sky Sports 5 on the way? Sky Sports 5 on the way? In Brief | Test transmissions on satellite suggest satellite broadcaster Sky is planning to launch another Sky Sports channel. a516digital has been informed by various contributors that a test stream for a future Sky Sports 5 channel has appeared on satellite (Astra 2E, 11914 H). Other test data reveals that Sky Sports 5 will be the "new home of European football". There has been no official statement from Sky about their future plans for Sky Sports and whether any new Sky Sports channel will be a Sky exclusive. In addition to satellite carriage, Sky currently offers all of its sports channels to non-satellite subscribers through internet service Now TV, via a daily sports pass. 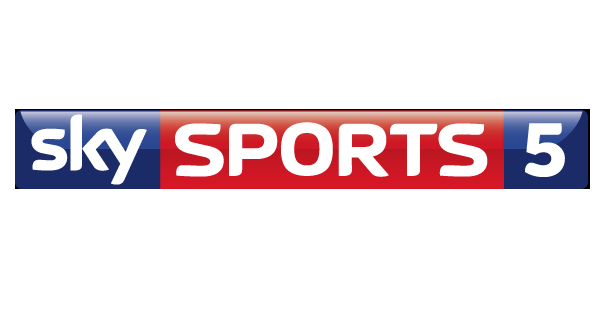 Sky Sports 1-4, F1 and Sky Sports News are also available from Virgin Media or through TalkTalk's YouView service. This afternoon, a banner inviting viewers to activate Sky Sports 5 appeared for a brief time on Sky News, according to several reports from viewers. Interesting that they might have more content to have a need for Sky Sports 5. But with it's current scheduling, I can see a pattern emerging that all golf appears to be on Sky Sports 4, and all cricket on Sky Sports 2, a bit like they renamed that channel for the Ashes last summer. Along with the existing F1 channel, I would suggest that Sky are going down this route full time.